TORONTO: Action dominant movie ‘Braven’ has its first trailer released and with all reasons to opt for this month’s upcoming cinematic which is in its ways for the action & thriller genre. ‘Braven’ is an upcoming Canadian action thriller film directed by Lin Oeding and written by Mike Nilon and Thomas Pa'a Sibbett. The film stars Jason Momoa as Joe Braven, Garret Dillahunt as the main villain, Stephen Lang, Jill Wagner, and Brendan Fletcher. As the scriptwriters depict in the story, a Lumberjack based-off at US/Canadian border sets on urgency to protect his family as an influential drug mafia happens to cross paths as their planning trips off from track. 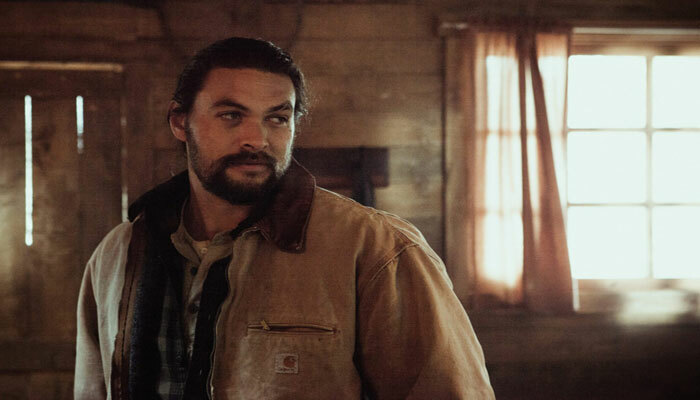 The thriller cinematic not only has Jason Momoa plunging in for action as mainframe character, but also in the production frontline and directorial debut. Where the first few highlights unveil for a dynamic trailer, Braven will be ending all curiosity with its release to cinema houses on January 18, 2018.